Samsung’s had a fantastic 2017, and this best Black Friday deal offers an impressive saving on one of its best phones. While the Samsung Galaxy S8 and Note 8 might get most of the plaudits, Samsung’s lower-range devices have been excellent in 2017. 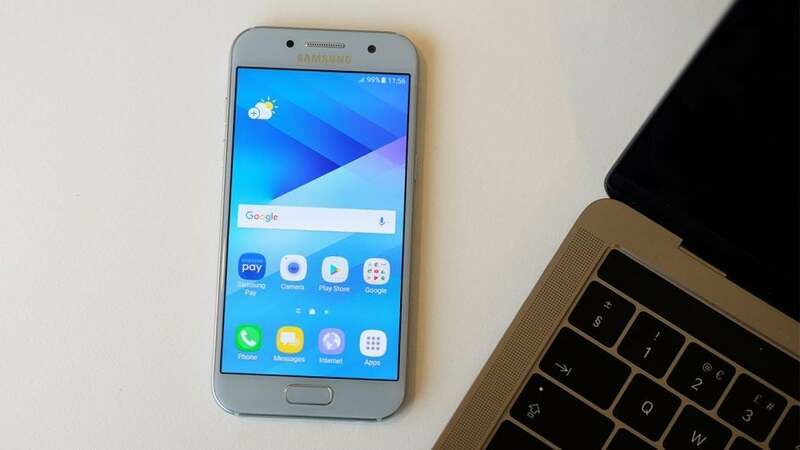 The Samsung Galaxy A3 (2017) is one such device, and Amazon currently has it on sale. For Black Friday weekend you can save £80 on the device, taking the cost down from £279 to £199. Considering one of our biggest issues with the device was the high price, this cut is very welcome. Features include an Exynos 7870 CPU, 2GB RAM, 16GB storage and a 4.7-inch 720p. There’s a 2350 mAh battery which is juiced via USB-C (still rare at this price) and a 13-megapixel camera that can record video in 1080p. It runs Android, obviously, and features some of the niftier tricks from the pricier Samsung devices: a water-resistance rating, always-on display and fast charging being just a few.